January – Glen’s “High Hope” has been nominated for a Choice Music Prize: Irish Song of the Year award. Winners to be announced March 7. *Rhythm And Repose opened at #21 on the Billboard chart selling just over 16,000 copies. July 13 – “This Gift” will be on the soundtrack of the Disney film The Odd Life of Timothy Green, to be released on 15 August 2012. April 17 – “Love Don’t Leave Me Waiting” is released as a second single. Check out Rolling Stone’s exclusive premiere of the video here. April 5 – Glen’s first single Philander is released as a video at All Songs Considered on NPR Watch here! 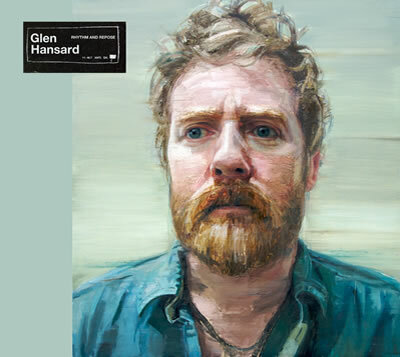 February 25 – Glen chatted with Hot Press about his upcoming solo record, scheduled for a June release on ANTI-/Plateau.